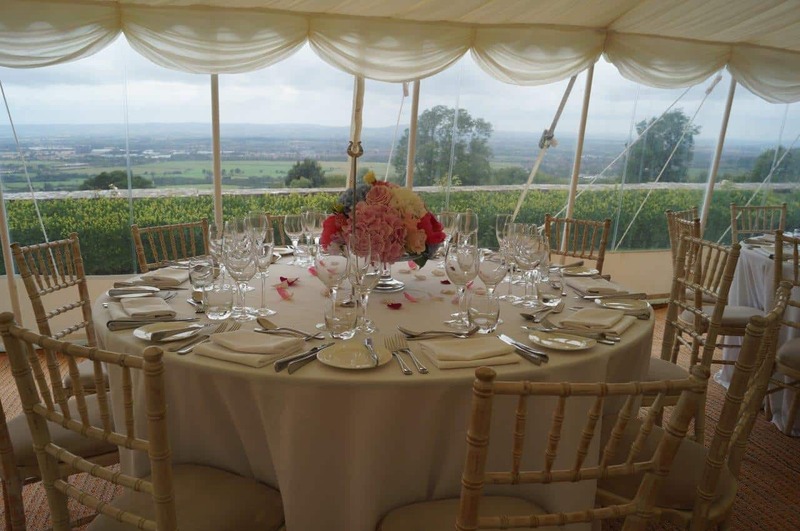 Spaceintense stock a wide range of event furniture for dining inside or out and low seating when guests really want to relax. Round tables come in five different sizes from 3’ to 6’. The standard size is 5’ which will seat 8 comfortably or 10 at a pinch. For a more informal party we suggest the 4’ table around which up to 8 guests can lean in for intimacy. The 3’ round is Ideal for a wedding cake. The larger tables are excellent for formal dining but bear in mind that in a large party the background volume rises and it can be hard to talk across a large table. Spaceintense offer standard trestles at 2’6” wide. With place settings either side this leaves little room in the middle of the table so we have introduced a wide trestle at 3’3”. A six foot table will accommodate 3 down either side comfortably, which is 6 per table. Wide trestles will accommodate a place setting at the end of the table without affecting the place settings either side. Both widths of trestle are available at 6’ and 4’ in length. Classic Trestles are the old fashioned boarded table top on trestle supports. These do not need table cloths but can look great with a runner. The standard length of these tables is 8ft but they can also be supplied at 6ft. Folding wooden and White resin chairs are available from stock. Ivory seat pads are available for the wooden chairs; the resin chairs have integrated seat pads. Spaceintense has a network of suppliers from whom banqueting chairs and other styles of chair are regularly sourced. Spaceintense has developed a modular low seating system which can be used to create padded seating up to 40’ in length. This could include corner units and closed ends. Each unit is supplied with three 2’ square cushions to complement the seat covers in blue or pale tan. To go with the low seating there are low tables available for hire. The Zip bar can be supplied in a number of configurations. The round bar is featured on this page but there are also straight sections which can be combined with the 45 degree curves. In good weather any furniture can be out doors but in the British climate good weather is not guaranteed. 3’ round plastic tables are available to complement the White Bistro Chairs. Round and Trestle tables, Folding wooden chairs and other furniture is available for hire from Spaceintense.